It happens! you begin to get storage items out of the attic and find a snake skin or even a live snake hanging out in the attic right there in front you. After the initial freak out moment you might want to find someone to take care of the snake issue you probably do not want to deal with. Although there are many options in snake removal you may want to look at people or companies that actually specialize in snake removal. There are a few companies that say they specialize in snake control in Mt. Pleasant SC, though actual experience is key to finding the right snake guy. 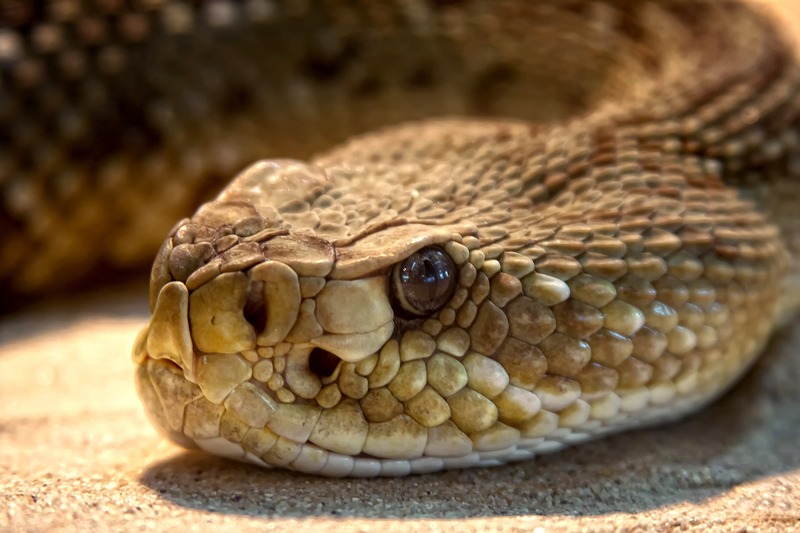 We have found through many snake removal and snake exclusion jobs and re working other companies attempt at snake exclusion or snake removal that there are a few things that you may need to know! First: Why is the snake there in the first place. Snakes depend on three things, Food – Water – Shelter! Which is the staple off all life; though we forget these things from time to time especially when dealing with a crisis situation. SO what do snakes eat? Well they start out of insect and work up to small rodents such as mice and rats. In fact most of the snake calls we get are associated with a rodent issue that the homeowner never even knew they had because the snake was handling the issue for them. Yup… Snakes actually handle most of our normal pest control issues even when we are not aware of it. 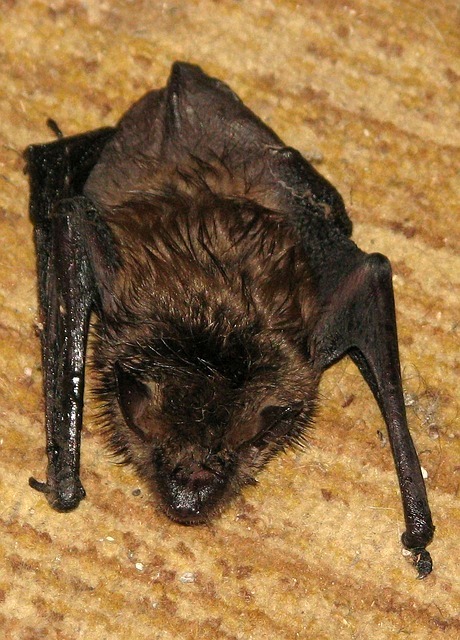 In fact in your house right now you probably have a pest control or even a rodent issue that you do not even know about! 1 in five houses that we visit have some sort of rodent issue not aware of by the homeowner. Snakes are never anywhere there isn’t a food source, but just like any other animal they need water. Did you know that a snake just like rodents literally can drink water from the condensation on the water pipes in your home as well as retain up to 97% of the water of the rodent that a snake eats. This allows for a rat snake in Mt. Plaesant SC; that does not need the sun to metabolize their food to stay for extended periods of time in the attic or crawlspace of a home. Snake always look for places they can hunt and be safe. 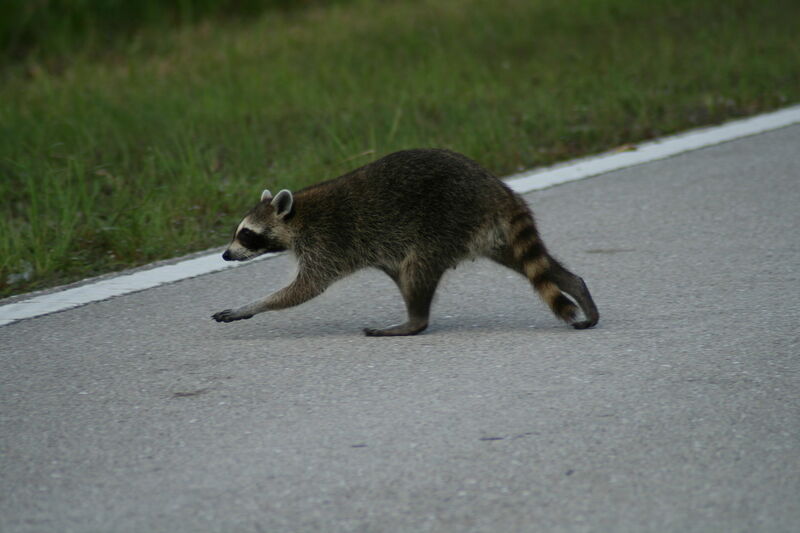 Lets face it there are many predators that hunt and kill snakes from birds, raccoons, cats, dogs and even opossums. So just as everywhere in South Carolina as in Mt. Pleasant SC snakes such as the black snake or rat sanke will find refuge in the attic as well as in the garage, chimney, in the crawlspace and in a pile of wood. If you have a snake issue and need a snake removed Mount Pleasant South Carolina, snake trap, snake exclusion or just found a snake skin and need help, We have your back! You can can us right now, if you have a squirrel in the attic making noises and annoying you and your family. The noises caused by squirrels in the attic can be so loud as to keep you sleepless. Our squirrel removal pro’s can handle any squirrel problem! Dead squirrel removal in New Orleans LA: Sometimes when squirrels are living in your attic they will also die there. Dead squirrels have been found in the attic, walls, under the house, crawlspace, chimney and the eaves of the home or business. 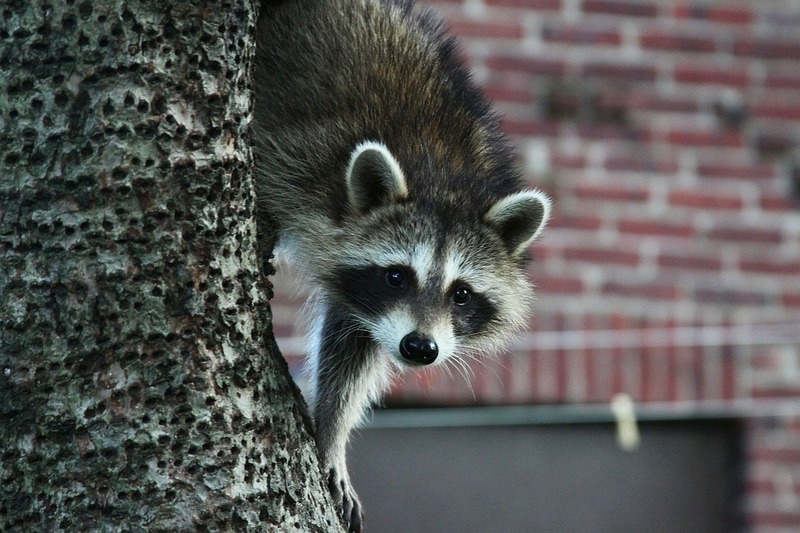 Critter Removal and Squirrel control in New Orleans LA: Our wildlife specialists are trained squirrel trappers and can trap and remove all the squirrels living in your attic or eaves. Squirrel extermination in New Orleans LA: Although some pest control and wildlife removal services use kill traps to remove squirrels from properties, We at the wildlife Professionals feel that humane traps are the best and only way to safely and humanely remove squirrels from the property. 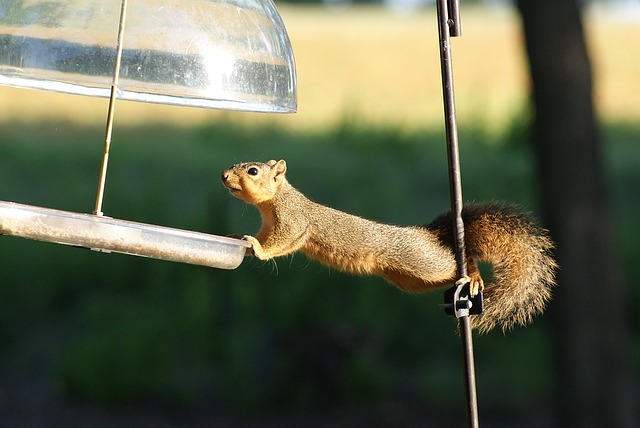 Squirrel exclusion or squirrel damage repair: Once the problem squirrel has been trapped and removed an squirrel exclusion must be done to prevent any other squirrels from using the same points of entry and causing the issue again in the future. 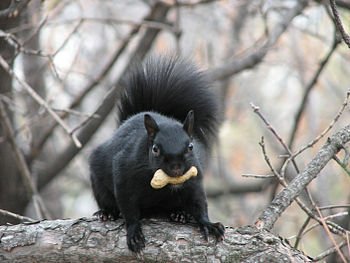 We all love squirrels and want to have them in our back yards and in our parks. Playful squirrels are fun to watch , We strive to keep them there were we all enjoy them and keep them out of our homes and safe. 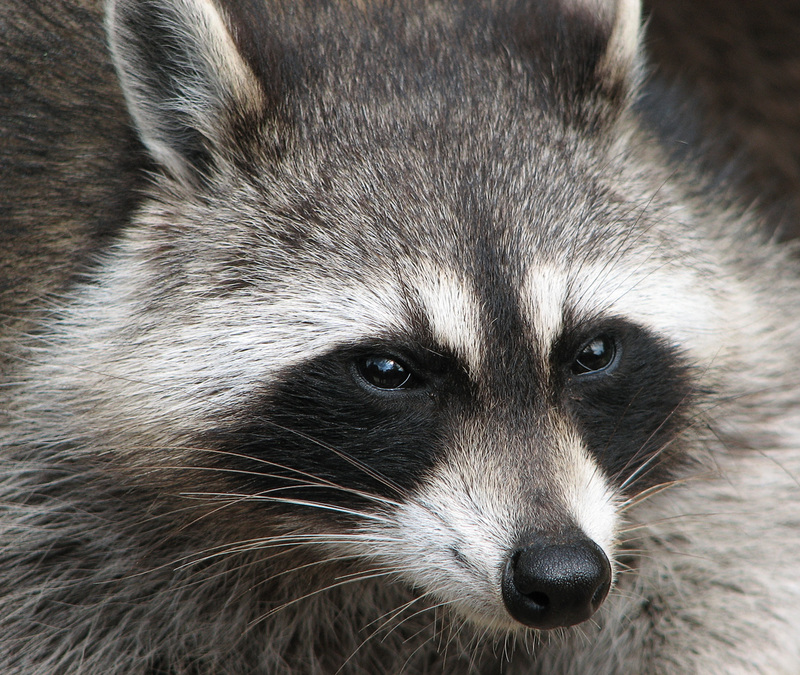 We are wildlife removal service and we do charge for our services. Squirrel Exclusion – Cost to be quoted at time of inspection. Typical cost vary from $300.00 to $1100.00 depending scope of work. Note : Squirrel trapping and Squirrel Removal inspection free with Exclusion! The Wildlife Professionals have been catching squirrels and critters for over 50 years combined experience. 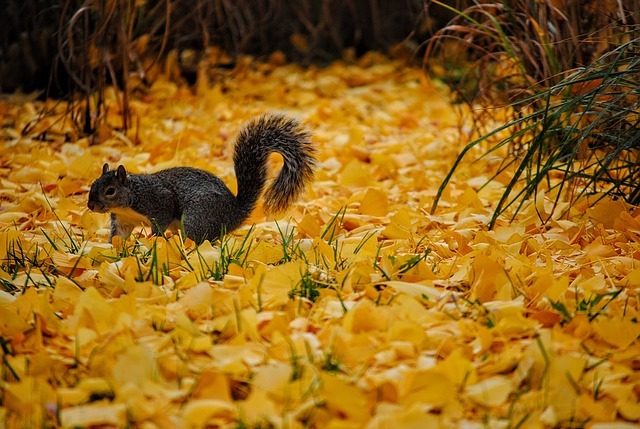 Our professionals are highly trained and experienced in squirrel removal in New Orleans and the State of Louisiana. Animal Control in Saint Bernard County LA Animal Control, Arabi LA, Chalmette LA, Meraux LA, Poydras LA , Violet LA.